Being working on SharePoint for last one decade, I always use shortcut to reach out to different content. Shortcut means typing URLs directly in address bar instead of going through site navigation. My most favorite URLs which I used most are /_layouts/15/viewlsts.aspx and /_layouts/15/settings.aspx. There are couple of important URLs or pages which you need to navigate but you can forgot the navigation path, just like updating the default security groups for a site. The directly page link is not listed in site settings but you can access that directly through URL. Similarly navigating to Master page or site navigation page directly if publishing feature is not enabled. 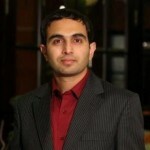 This can be called as tips and tricks for SharePoint. In this blog post I am sharing list of pages which are important for performing different tasks. 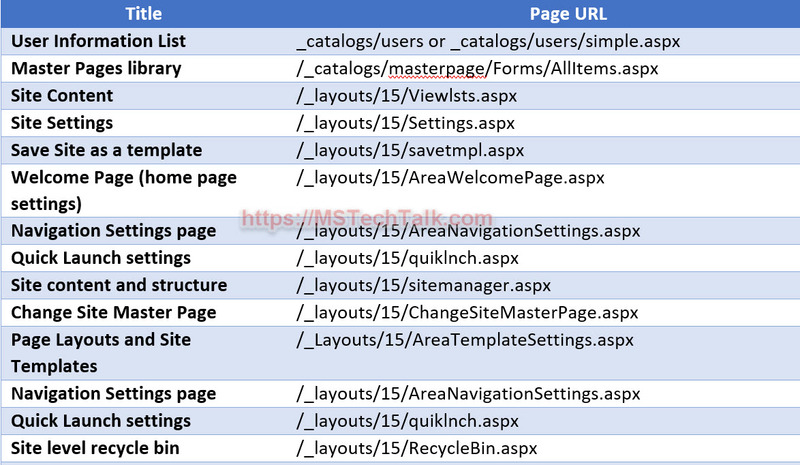 This all URLs are available in will work SharePoint online, SharePoint 2010, SharePoint 2013, SharePoint 2016 and SharePoint 2019. Just remove /15 from URL if you are using SharePoint 2010 or MOSS 2007.